Lip enhancement is a commonly sought after treatment for augmenting genetically thin lips or dealing with changes associated with the aging lip. Non-surgical options include injectable fillers such as Juvederm® Injectable Gel or Restylane®. These temporary, office-based injectable treatments give instant, visible results with low down-time. They also provide a glimpse of what permanent lip augmentation may provide and are a good starting point. If you would like to view the technique of Juvederm Injectable Gel enhancement of the lips, please click on the attached video. 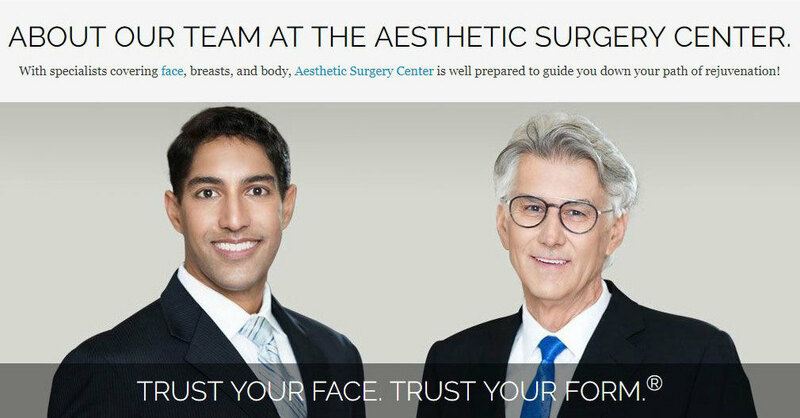 Our plastic surgeons offer several educational and informative seminars highlighting the contemporary approaches to cosmetic and plastic surgery of the face and body at The Ritz-Carlton Beach Resort in Naples, Florida and also at the Marco Island Marriott Hotel. A lite lunch is provided. From now through December 31, 2009, you will be eligible for a $50 rebate on your next Botox Cosmetic treatment from Allergan. How it works: When you have your next Botox Cosmetic treatment, you will be given a registration form at our office. Then simply login online at www.botoxcosmetic.com to receive your $50 rebate directly from Allergan. Take advantage of this limited time offer. This offer expires December 31, 2009.